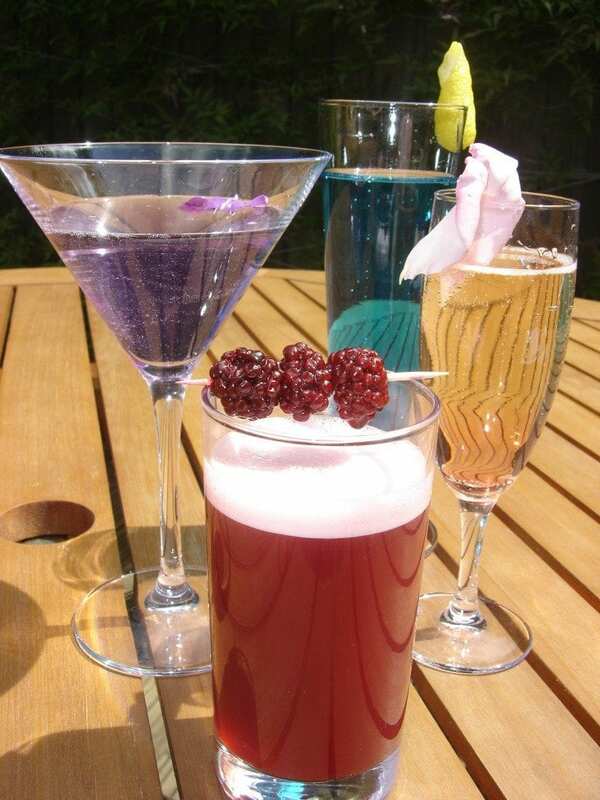 For cocktail glass hire in South Leicestershire – contact the Cocktail Shaker Boys. We offer a great range of cocktail glasses to help you with your special party or event. We have access to an elegant range of Martini glasses, champagne flutes, superb Sling glasses and plain old Highballs. You’re welcome to hire our glassware even if you’re not commissioning us to make cocktails for you. For more details about cocktail glass hire in South Leicestershire and Northamptonshire, contact us fun@cocktailshakerboys.co.uk. We’ll help if we can. – The Ottoman – a great alternative to the Kir Royale. So get yourself some glasses, remember to book the sunshine, mix yourself some stunning drinks and be happy.